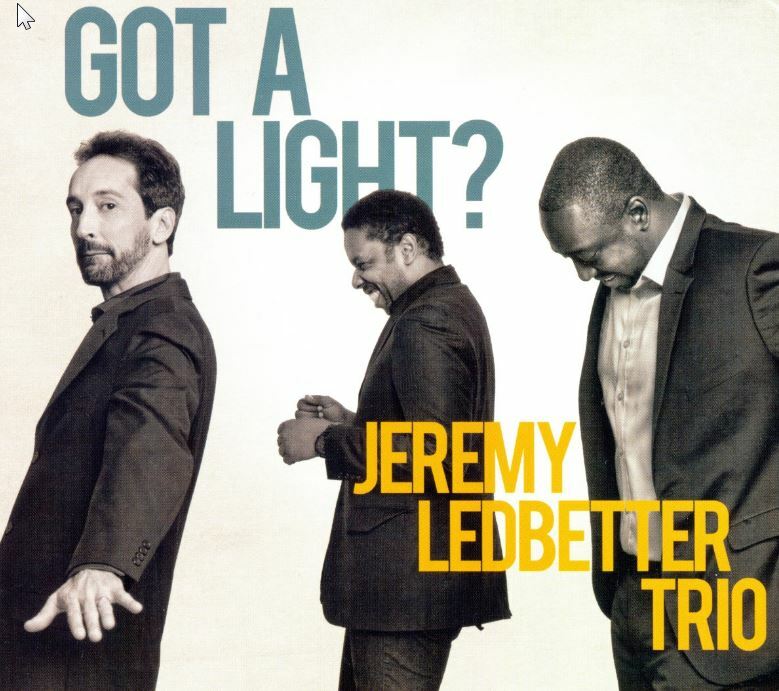 Jeremy Ledbetter Trio - Got a Light? 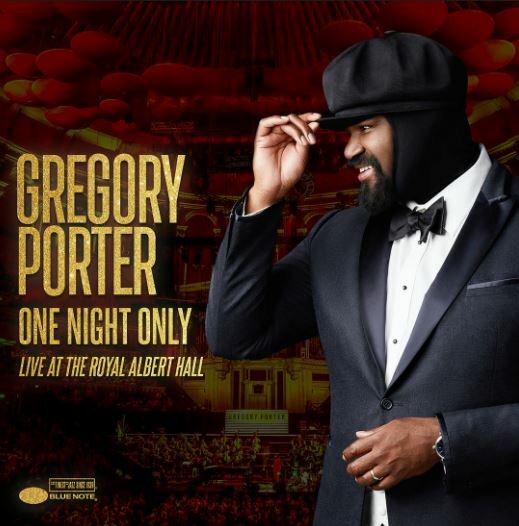 Following three sensational sold-out performances at the Royal Albert Hall in London in 2018 the two time Grammy winning vocalist Gregory Porter has released his first-ever live album One Night Only: Live At The Royal Albert Hall. Porter performed to a packed audience accompanied by his trusted band of pianist Chip Crawford, bassist Jahmal Nichols, drummer Emanuel Harrold, and saxophonist Tivon Pennicott and the seventy piece London Studio Orchestra. The intimate concert focuses primarily on songs from his most recent album Nat King Cole and Me. For those not familiar with Gregory Porter there is an ample back catalogue, and I’d suggest starting with Liquid Spirit, but for a complete overview this new album is perfect. 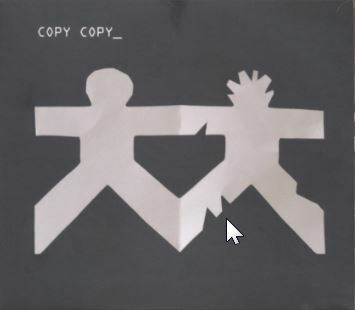 There are covers as well as original material and personally it’s hard to pick a favourite. Porter became the UK’s biggest selling jazz artist of the year after his Cole tribute album. With his rich and soulful voice winning fans all over the globe, this new live album showcases that the rare combination of raw talent and the musical sophistication which he captures so effortlessly. He holds his audience in the palm of his hand. This newly released long anticipated double album presents Keith Jarrett’s concert at the Gran Teatro La Fenice in Venice, from July 2006. The setting may evoke some parallels with La Scala, the pianist’s much-loved 1995 recording, but each of Jarrett’s solo performances is its own world. La Fenice finds him channelling the flow of inspiration into a suite of eight spontaneously created pieces referencing everything from the blues to atonality. From the first flurry of notes, it is a consistently captivating journey. The opening seventeen-minute improvisation finds Jarrett in the perpetual throes of invention.Part I is technically impressive even if emotionally chilly. Between Part VI and Part VII, Jarrett surprisingly, but very touchingly, segues into The Sun Whose Rays from the Gilbert and Sullivan’s opera The Mikado.The catchy themes of Part III and Part IV recall the mesmerising motifs of The Köln Concert (ECM, 1975). 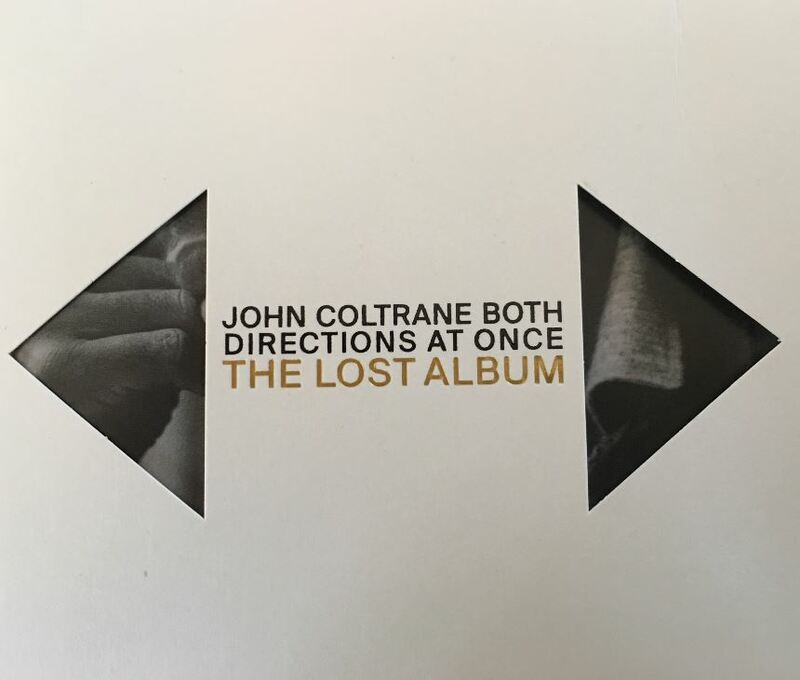 The second disc has encores of the traditional tune My Wild Irish Rose, previously recorded by Jarrett on The Melody At Night With You, the timeless standard Stella By Starlight, which the trio with Gary Peacock and Jack DeJohnette played on the albums Standards Live and Yesterdays. The concert ends with a tender version of Keith’s tune Blossom, first heard on the Belonging album from 1974. So this is where La Fenice falls short of later ECM albums such as The Carnegie Hall Concert (2005), Rio (2011), or A Multitude of Angels. Much has been previously explored and the although beautifully played has been heard before and at times seems predictable. However the release of the Venice concert is timely. The 62nd International Festival of Contemporary Music of the Biennale di Venezia honoured Keith Jarrett with its Golden Lion for Lifetime Achievement. It’s the first time that a jazz musician has received this award, which has only previously been given to contemporary non-jazz composers. 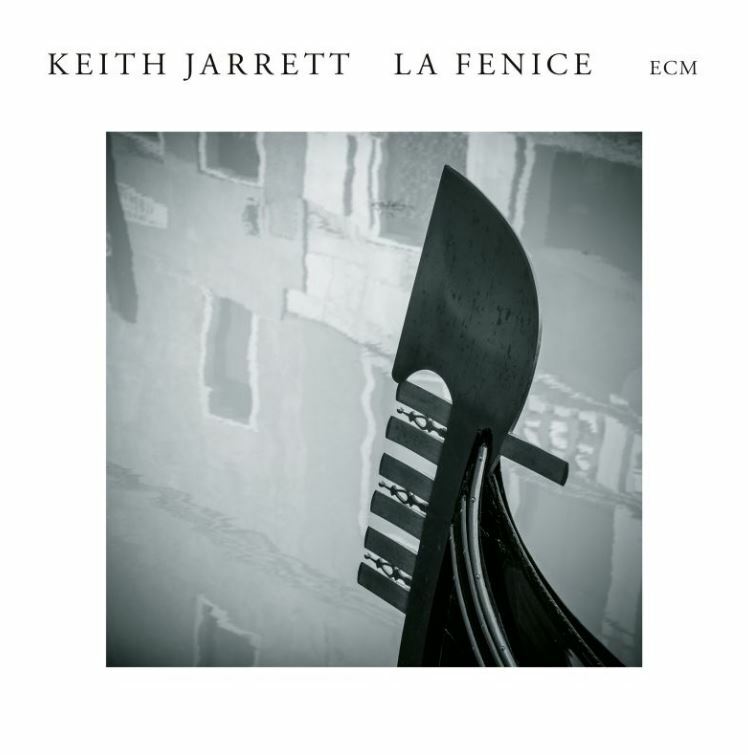 Of course, there is more than one way to be a contemporary composer, as Keith Jarrett eloquently illustrates on La Fenice, shaping his musical structures in real time. Esteemed jazz pianist, composer, bandleader and educator Kenny Barron marks the fiftieth year of a remarkable recording career with the release of his Blue Note debut. The recording is a sublime eleven song set that finds the eleven time Grammy nominee returning to a dynamic quintet setting. 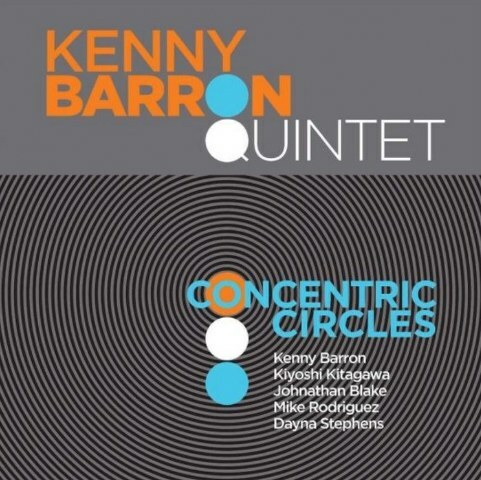 On this outing, he introduces a new edition of the Kenny Barron Quintet, featuring his regular players Jonathon Blake on drums and Kiyoshi Kitagawa on bass, along with saxophonist Dayna Stephens and trumpeter Mike Rodriguez. Barron relishes the opportunity to expand his sonic palette on eight original compositions plus new interpretations of songs by Caetano Veloso and Thelonious Monk. The album opens with the barreling DPW, an up-tempo hard-bop composition that pays homage to Barron’s Brooklyn neighborhood Ditmas Park West. 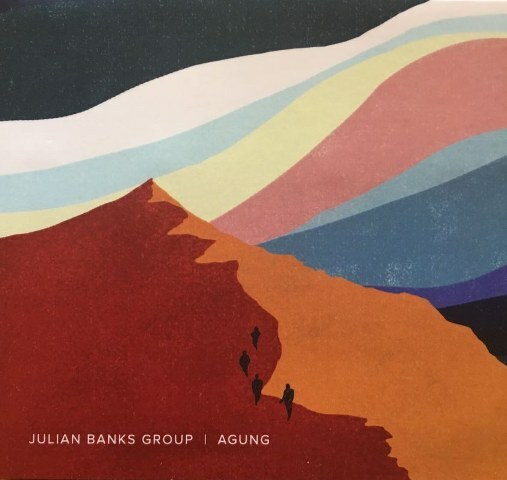 Composed in 2013, the song jolts with an enticing frontline trumpet-and-tenor saxophone melody and urbane harmonies reminiscent of those heard in Art Blakey’s Jazz Messengers and Miles Davis’ mid-’60s quintet. On the title track Barron delivers an alluring waltz buoyed by the rhythm section’s fluttering rubato and adorned by supple solos from the leader and then from Stephens and Rodriguez. The spirit of Thelonious Monk, one of Barron’s most prominent touchstones, is present in all of Barron’s recordings. The album concludes with a sumptuous solo piano reading of Monk’s Reflections, a song that Barron has recorded numerous times. 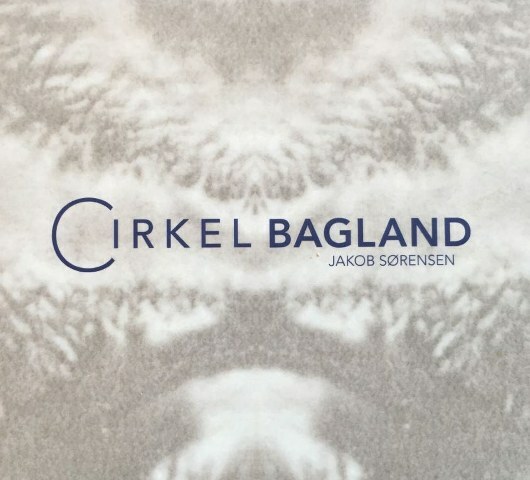 Concentric Circles is another sparkling jewel in Barron’s recording crown and it surely won’t be the last. Melbourne based saxophonist Tom Noonan is an emerging composer and saxophonist who graduated from the Victorian College of Arts with first class honours. 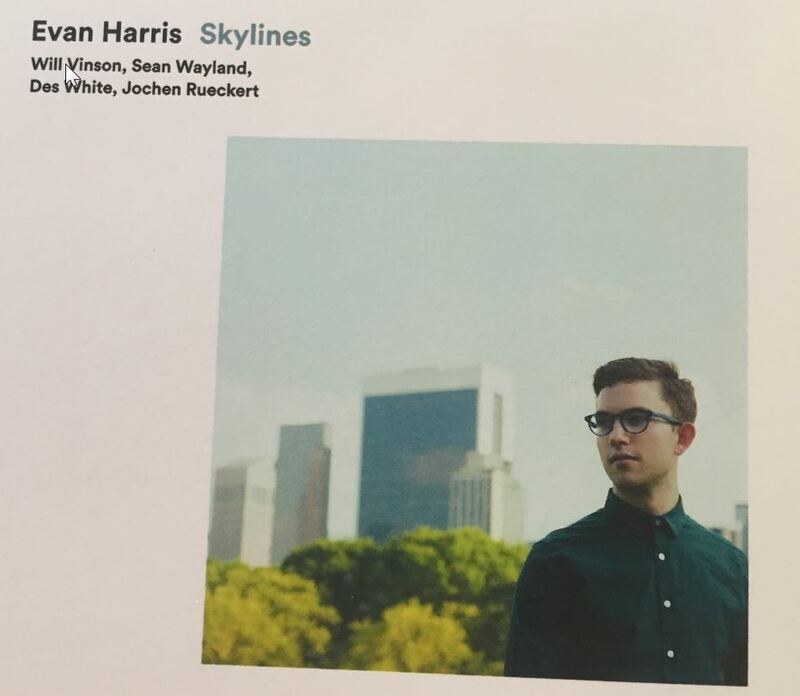 He has studied with Julian Wilson, Ian Whitehurst, Jamie Oehlers and Tim Wilson and is clearly becoming a force to be reckoned with on the alto saxophone along-side his talents as a composer. 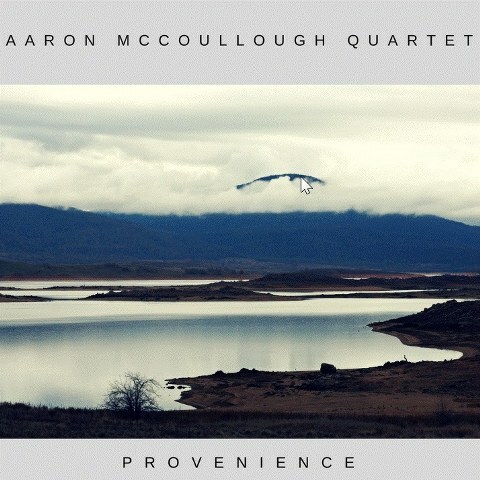 This rather mysterious but at the same time commanding debut, was partially inspired by the social philosopher, Erich Fromm’s The Art of Loving, opulently reflected in the frequent interactions between Noonan on alto and tenor saxophonist Jason McMahon or guitarist Nicholas Pennington. 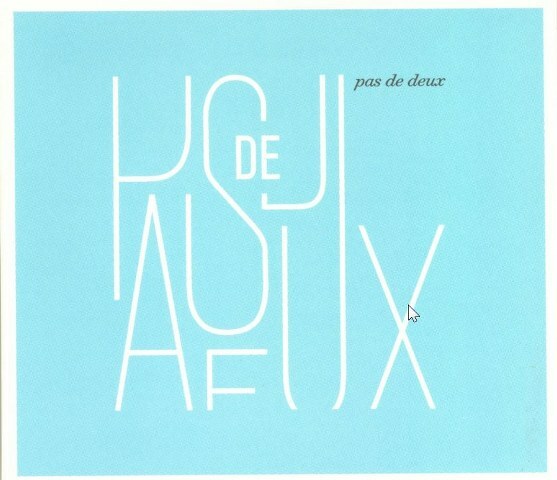 The album title also suggests the interaction not only of two lovers but two dancers. These interactions are given rise by the ‘call and response’ passages embedded in the ensemble arrangements and the space to freely improvise. There are four originals by Noonan, the shadowy ‘Chris’, and the post boppers ‘Nic’ and ‘Mel’. The moody ‘Alex’ which also features the wordless vocals of either Lauren Henderson or Chloe Elizabeth somehow conjures harmonies associated with Miles Davis’ late 1960’s Nefertiti period. They are followed by ‘George’ which is a brief poem taken from Lord Byron’s Don Juan and the final track which is another burning post bop composition penned by guitarist Nicholas Pennington. The recording made at Wizard Tone studios in Adelaide is perfectly balanced by Angus Mason on drums and Lyndon Gray double bass. Afficianadi of the LP length recording will also enjoy it coming in at a touch over 34 minutes in total. While the music world is embracing the vinyl LP once again, this double album was reviewed on two CD’s, and yet there is still some unexplainable appeal that two LP length discs bring to this listener over a single 80 minute disc. The Norwegian saxophonist Kjetil Moster has said he is seeking to place the artistic style and intensity of his hero John Coltrane in a modern context, so with twenty minute plus epic pieces such as ‘Brainwave Entrainment’ and ‘Life Wobble’ he is surely on that committed journey. 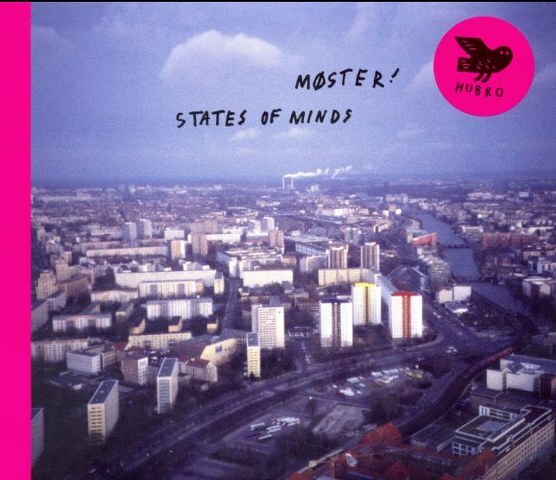 Moster is a genuine multi-instrumentalist who has played guitar in experimental rock bands and like Miles 1970’s output, immerses his horn underneath heavy guitar and electronica. 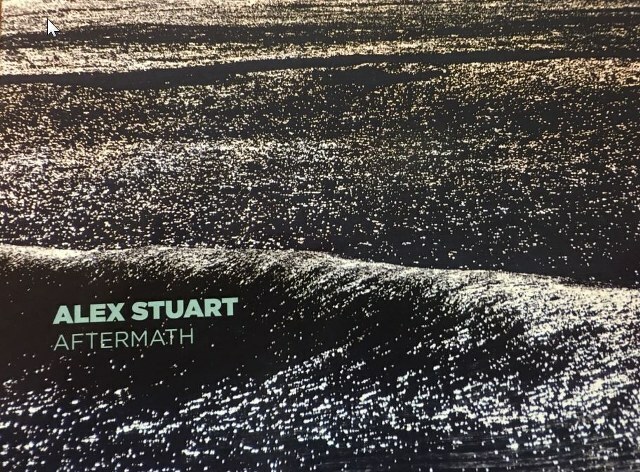 ‘Life Wobble’ has a 22 minute prevailing heart beat pulse that allows other synthesized textures and guitar to evolve around it resembling intergalactic electromagnetic waves until Moster himself emerges like a duck out of a waterbird habitat. Once Kenneth Kapstad’s snare drum takes the beat to double then triple time the scene overloads to a point that somethings got to give. 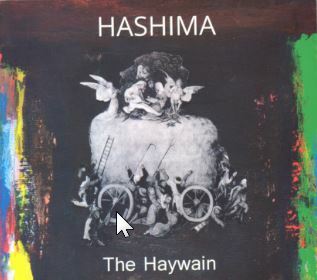 It’s at this boiling point where the music devolves into an incessant and highly hypnotic groove led by the saxophonist trading blows with Hans Magnus Ryan white hot guitar. 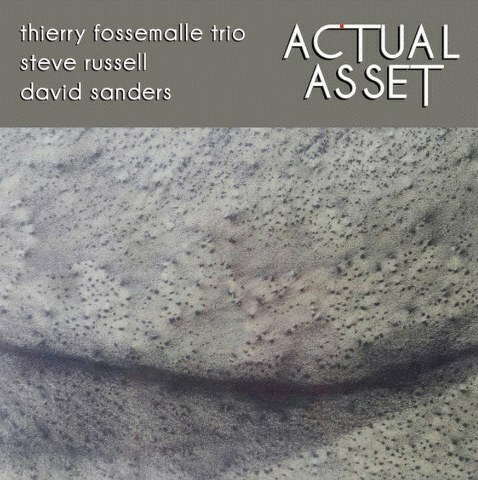 This highly experimental music simultaneously draws upon rock traditions overlayed by improvised jazz. The concept is brought to life through the lense of a futuristic visionary, guiding the listener to the possibilities of how traditional instrumentation can interact artistically with electronics. 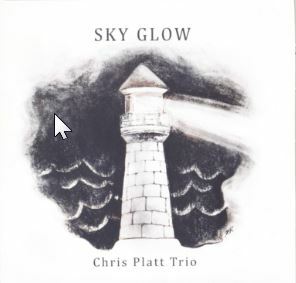 Rarely does one hear so much variety on a trio album. Enter the world of Toronto pianist Jeremy Ledbetter. The broad palette splayed across these nine pieces is a reflection of the pianist’s immersion in a number of musical cultures which includes Brazil, Cuba and Trinidad. Moreover, his musical roots as a classical pianist underpins his approach to playing, his undulating use of dynamics compositionally and his deft use of melody. It seems only appropriate that the only cover on the album is a piece by The Tragically Hip called ‘Gift Shop’. After the sensitive piano introduction stating the simple melody, the powerhouse rhythm section of Larnell Lewis, drums (Snarky Puppy) and Rich Brown, six string electric bass (Steve Coleman) explode the arrangement into fragments of rock whereby each freely and collectively pick up the pieces with group interplay until the trio arrives back at the point of departure before the solo piano retreats with a melodic decrescendo. The title track is one of the highlights. 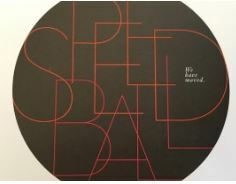 It’s unpredictable use of time and musical punctuation is dramatic to say the least. The intense storm that is Larnell Lewis’ thunderous drums alternatively lit by the splashes of the cymbals are matched only by Ledbetter’s virtuosic rippling right hand. The album is tempered by the velvety voice of Venezuelan singer Eliana Cuevas with a beautiful song called ‘Her New Wings’ about the time in a daughter’s life when it’s time to let go and discover the world. Listening to this album would be a good entree. “The Jazz Police is someone who is complaining, complaining all the time”. That spoken word from the title track appears about two minutes into this disc and acts like a red flag to the establishment. 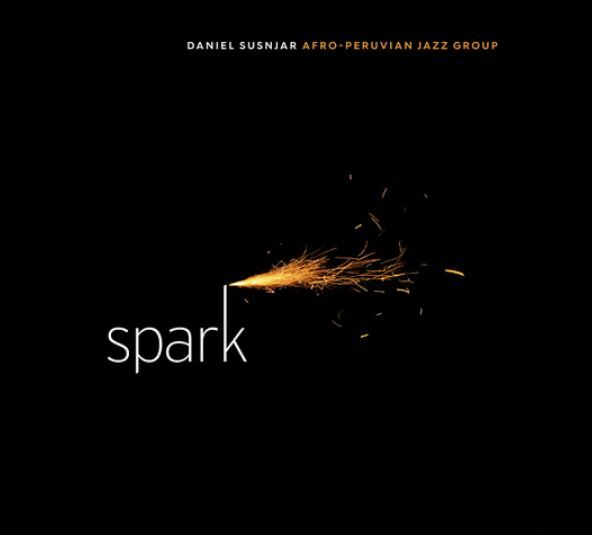 The sound of this twenty piece orchestra is a kind of 21st Century re-imagining of the Daly-Wilson Big Band who, in the 1970’s, were also entertaining on the edge of jazz. Inspired by Robert Glasper and Duke Ellington, Adelaide based orchestrator and arranger, Evan Bassani has re-arranged music by the Adelaide electro duo voiceROM. 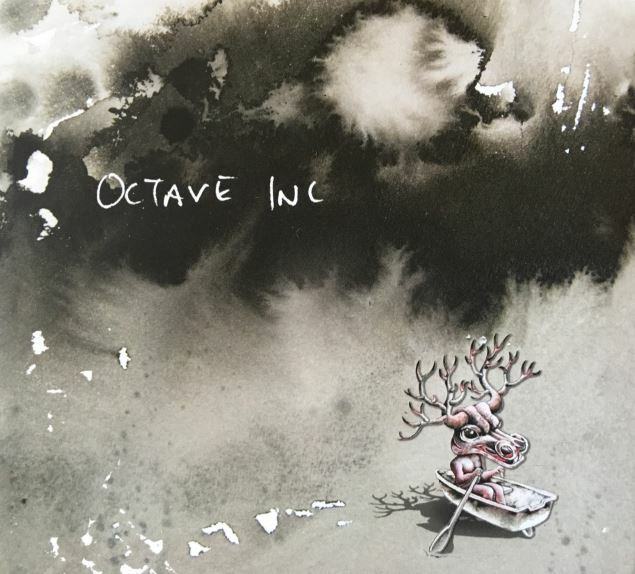 The fourteen tracks are punctuated by a number of short textural thresholds which serve to change your focus from quirky theme to musical oddity. 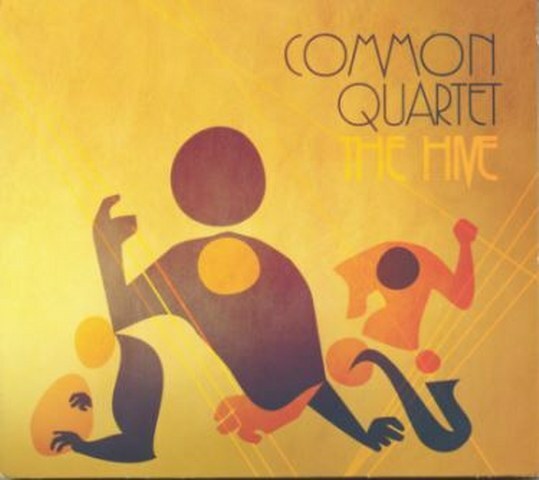 There is plenty of funk and rhythmic drive in these mostly uptempo pieces and the dynamism of the arrangements make maximum use of the various horn sections. The solos are infrequent but satisfying while there is plenty of fun and humour especially in the spoken word and voice manipulation. The highlight is a two part piece ‘Ballad of one of the trumpet players from the Shaolin Afronauts’. 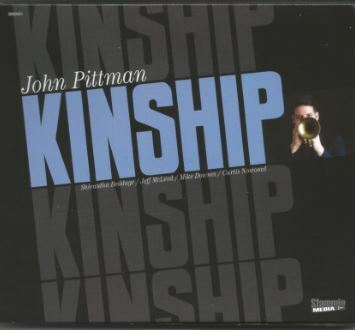 The first part starts with a simple snare beat and solo trumpet stating the melody over a sustained synthesizer before the full trumpet and trombone sections join. The second part lifts the tempo and includes the whole orchestra channeling a glorious Stevie Wonder Master Blaster moment. The piece reaches its climax with Maynard Fergusonesque screaming trumpets. 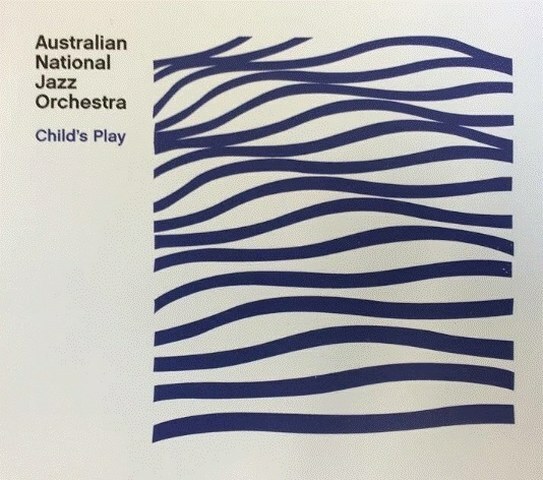 No wonder this orchestra was a hit at the 2012 Adelaide Fringe Festival. 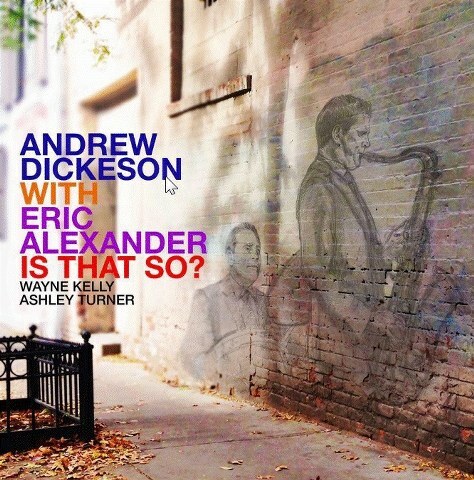 This could have been an entirely different recording altogether.Dickeson had perviously conceived it as a project with the hard bop American pianist Harold Mabern in mind when he was to be touring Australia. However, circumstances brought Eric Alexander and his tenor on board instead delivering a distinct sound that doesn't overly rely on any one influence. 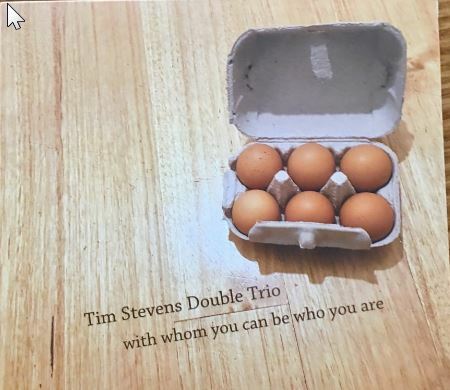 What a bonus that proved to be with Dickeson inspirationally engaging Canberra based pianist Wayne Kelly and old mate Ashley Turner on double bass as well, with himself on drums completing a pretty tight outfit.Their playing together is stellar. Opening with the rarely heard Duke Pearson title track, they dance and cook their way through a repertoire that reinterprets classic tunes from the Great American Songbook- George Gershwin, Jimmy Van Heusen, Rodgers and Hammerstein - and the Brazilian composer Roberto Menescal concluding the session with a bluesy original from Alexander.Standout tracks include Bronislaw Kaper’s Invitation and Menescal’s Little Boat, both featuring great solos from Kelly and Alexander. 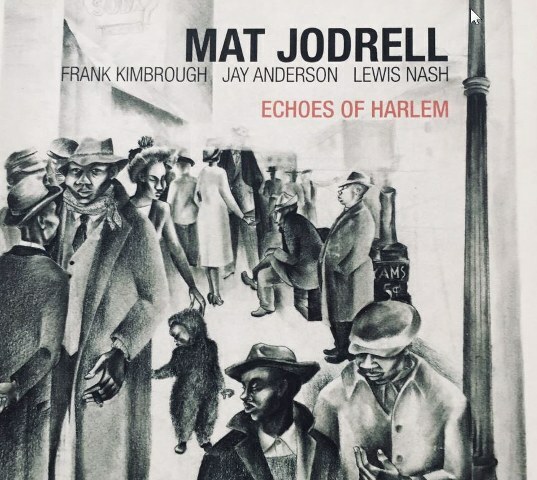 An all analog, all valve, minimum signal path recording magnificently captured by engineer Phil Punch creating a sonic masterpiece of straightforward hard bop jazz. 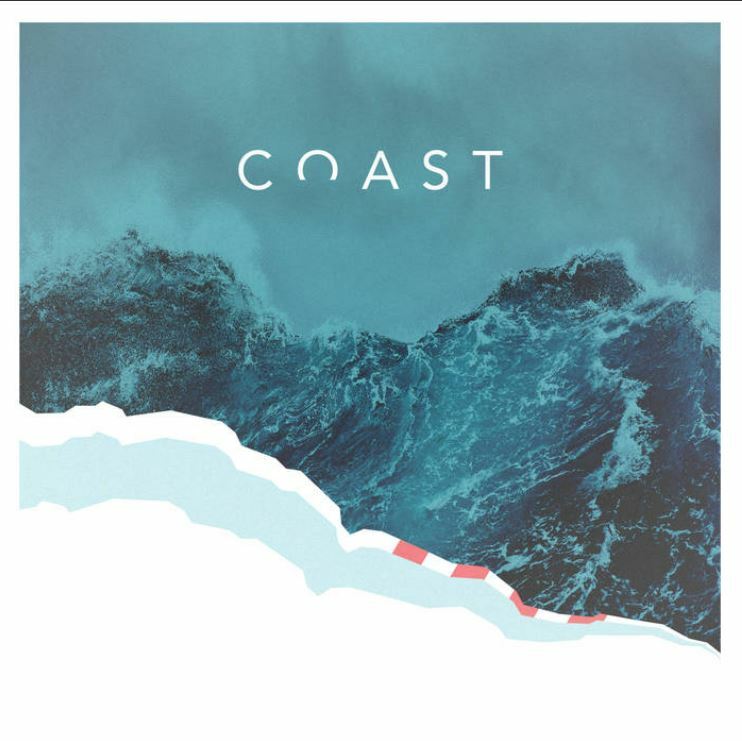 This twenty-something Toronto based pianist will be largely unknown to Australian audiences, but with albums like this along with his other project ‘Snaggle’ likened to Snarky Puppy, Maclean’s trajectory can only be upward. 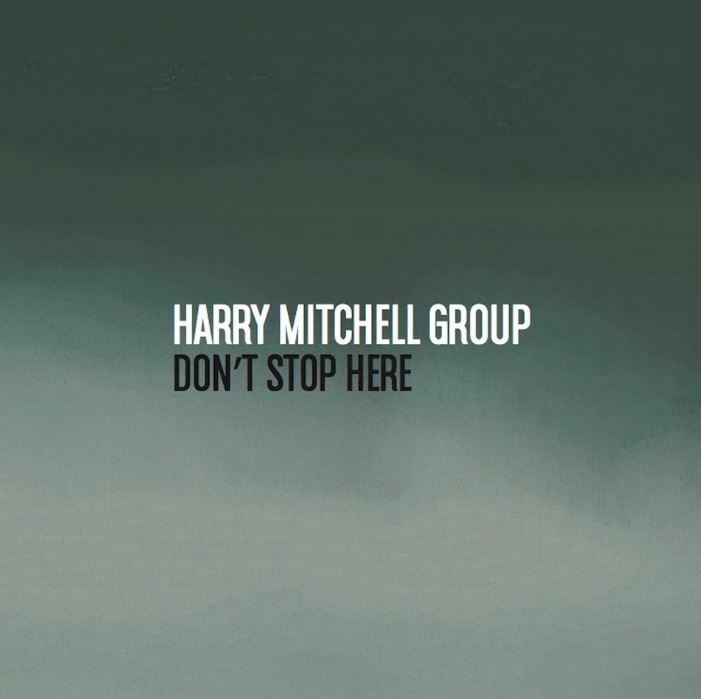 Raised in Ottawa, and inspired by Fats Waller and Benny Goodman records, he was later influenced heavily by Herbie Hancock’s music, and, it seems, his philosophy, which are major inspirations on this album. Personal expression and fun are the hallmarks of Nick Maclean’s music and both are in abundance here. The overly familiar ‘Cantaloupe Island’ opens the album but Maclean’s arrangement uses chromatic colours to put his stamp on the Hancock hit. Trumpeter Brownman Ali, with his crystalline tone, controlled vibrato and precise facility tips his hat to Hubbard while accelerating ‘Driftin’ into double time. ‘One Finger Snap’ then follows at a pace that requires two fingers snapping. 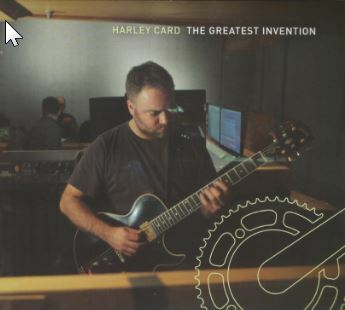 Samples of Hancock voicing wisdom are used to colour some Maclean original’s which allow the album to ascend from a platform of the past into the music of tomorrow. The highlight is the contribution from Ali ‘Madness of Nero’ which seems to encompass all the stylistic elements of the album into one piece including samples from philosopher Christopher Hitchens. The pair open in unison over a Tyler Goertzen’s backbeat, while Maclean’s block chords are utilised heavily in solo adding to the madness. Ali’s fleeting inventions are constructed to perfection and build to climax before he again responds musically to Hitchen’s take on the madness of power. Then the funk sets up a second and final climax. 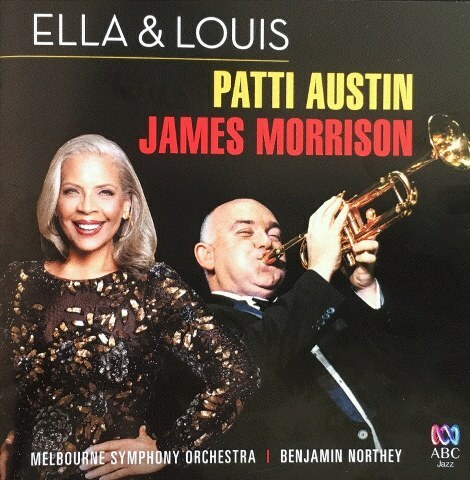 Released to coincide with their world tour of 2016 and their performances at various venues in Australia, this perfect musical pairing of two of the most prominent and highly respected improvising virtuoso performers in Jazz today, is in fact their first duo recording. Brad Mehldau first came to prominence as a member Joshua Redman's quartet in the 1990s before becoming a bandleader himself. 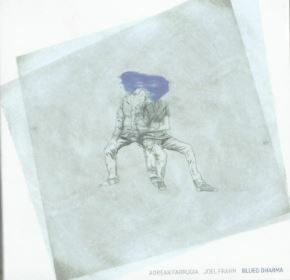 The pair reunited in 2010 when Redman was featured on Mehldau's album Highway Rider. 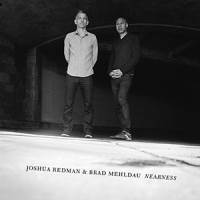 In 2013, Mehldau was featured as a performer and producer on Redman's recording Walking Shadows.Nearness features live performances captured during a previous 2011 European tour, comprising of three original tracks and three familiar jazz standards. There is a meticulousness to the continuous process of abstraction that Mehldau applies to a tune with a certain density of information. This can be followed by a stripped down emotionally direct interpretation of a ballad that comes from nowhere and knocks the wind out of you with its simplicity and clarity. 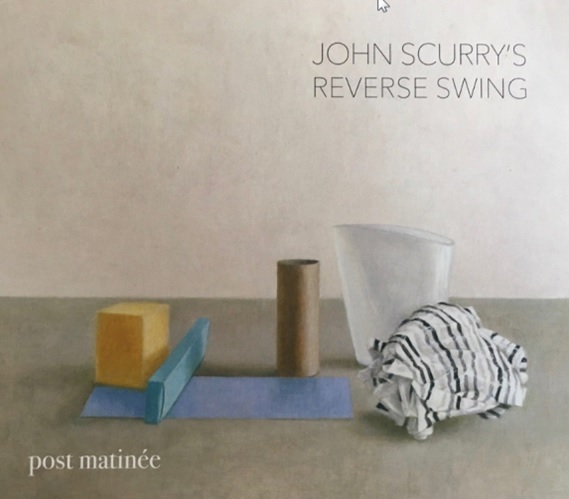 Highlights of the recording are a sixteen minute rendition of Hoagy Carmichael’s The Nearness of You which displays Mehldau’s harmonic skills with a particularly skilful unaccompanied break from Redman on tenor sax. Another highlight is their interpretation of the Mehldau composition Old West with Redman’s dexterity and lyricism on soprano saxophone a sheer joy to listen to. 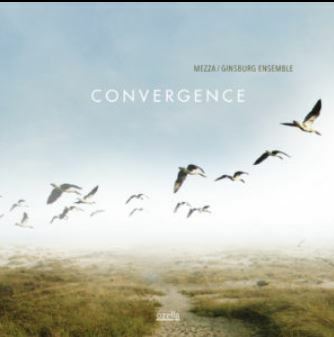 On all of the tracks there are musically intelligent conversations between two stellar artists with Redman chasing the tune while Mehldau deconstructs the harmony and rhythm. 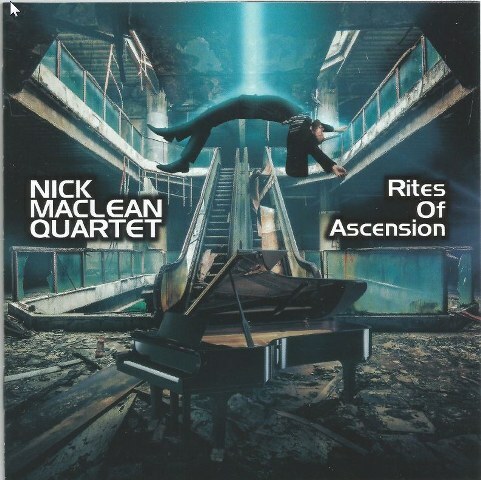 As performers their virtuosity is unparalleled and highly recommended listening.